Their Take: Iron Throne is a blonde ale at 6.5% ABV and brewed with a robust amount of pils, honey malt, aroma malts and red wheat. 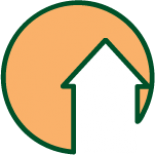 Gentle hopping includes Styrian Golding and Hallertau Spalter Select, appropriately noble hops. Spiced with grains of paradise and lemon peel. Hue is a slightly hazy golden amber. Head is full and fluffy. Finish is crisp, backed by a touch of spice and hops. Aroma is a bit grassy with a hint of lemon fruitiness from the lemon peel. Taste is lightly malty, rounded out by honey malt sweetness. First, let me point out what this beer is not, as I’ve read criticism of the beer that I feel it is not due. Iron Throne is not a beer designed for the beer geeks of the world, not a beer meant to be mulled over and critiqued on every level. It is a beer designed for the masses, for a large audience who will buy anything with the name of their favorite series on it. Many people who couldn’t give a damn about what hops and malts are used, or what else Ommegang has to offer, have sought out this beer solely for the purpose of enjoying it during its namesake show. The beer is a marketing ploy, a gimmick meant to get people to purchase beer from a brewery they may not typically buy from, to get the name Ommegang out of the beer world and into the mainstream. That being said, I’ll admit I bought a few bottles solely to drink while watching the premiere and finale of Season 3 of Game of Thrones. I didn’t go into it thinking this was going to be an earth shattering beer, sure to vault up my list of favorites, and in that sense Iron Throne did not disappoint. I found it to be overcarbonated and a bit bland, if not downright lite. The aroma had a faint hint of spice and lemon, a bit grassy as the description says. It was very easy to drink, but I really thing that’s what they were going for. They didn’t want a niche beer like a Tripel or an IIPA, as this beer needed to appeal to a different type of audience. What Iron Throne ended up being, a very drinkable light ale, is exactly what I think Ommegang was going for – a nonoffensive beer that would appeal to the wide audience HBO and the Game of Thrones name would bring them. As this is the first in a series of beers, I hope they get a little more daring for the next release, but I really can’t blame them for playing it safe on the inaugural beer. If you’re a fan of the show, I recommend picking up a bottle and giving it a shot with these thoughts in mind. 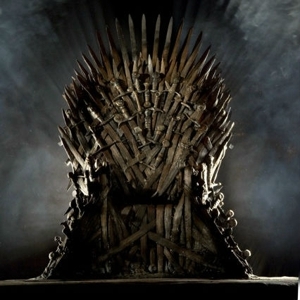 If nothing else, you’ll have an awesome Iron Throne label to add to your collection. Due to the nature of this beer and review, I skipped my normal ranking system and went with just the Untappd score I gave it. The way some of the initial reviews read, it was like Ommegang personally offended them by putting this beer out. Sometimes beer just needs to be taken at face value and not given a full BJCP rundown haha. Thanks for stopping by, cheers! 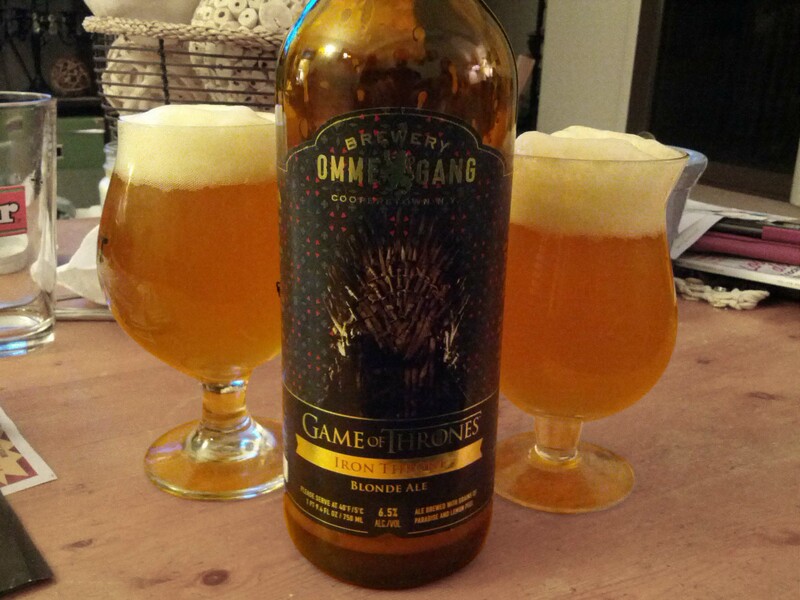 This entry was posted on April 2, 2013 by dasalehaus in Brew Review and tagged brew review, craft beer, game of thrones, hbo, iron throne, ommegang.